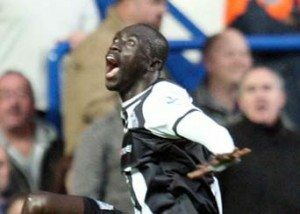 Pardew has resisted temptation to play teen sensation Adam Campbell from start and big news is Papiss Cisse will lead from the front. Newcastle United march back into Europe tonight after a five year break and some interesting (!) times in that period. 8pm local time (6pm Uk time), when incidentally the temperatures will still be in the thirties!. Due to tricky and expensive travel arrangements there is unlikely to be a big travelling contingent with only a small amount of United’s official 500 tickets reportedly sold. For those at home, you’ll be able to watch it on Premier Sports (Sky TV channel 428)….or hopefully your local pub. The following five matches have already been confirmed as televised live, with no doubt many more to follow. 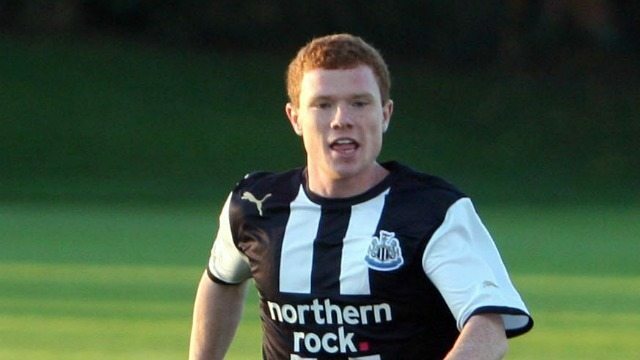 A big interest (leaving aside the all important result for the moment) for the majority who haven’t seen him as yet, could be the likely appearance of teenage striking sensation Adam Campbell at some point. After scoring a first half hat-trick against their Spurs rivals at the weekend, what better time to blood him on the European stage. I think most of us will be expecting a relatively comfortable passage through to the group stage but I’m sure Alan Pardew will not be complacent in any way. Always potential danger when facing a team you know little about but surely Newcastle should have too much for them over the two legs and fingers crossed, put it away tonight. Especially as a tribute to those who have made the expensive journey from Tyneside.